Some inspiration from the colors of late spring and early summer. 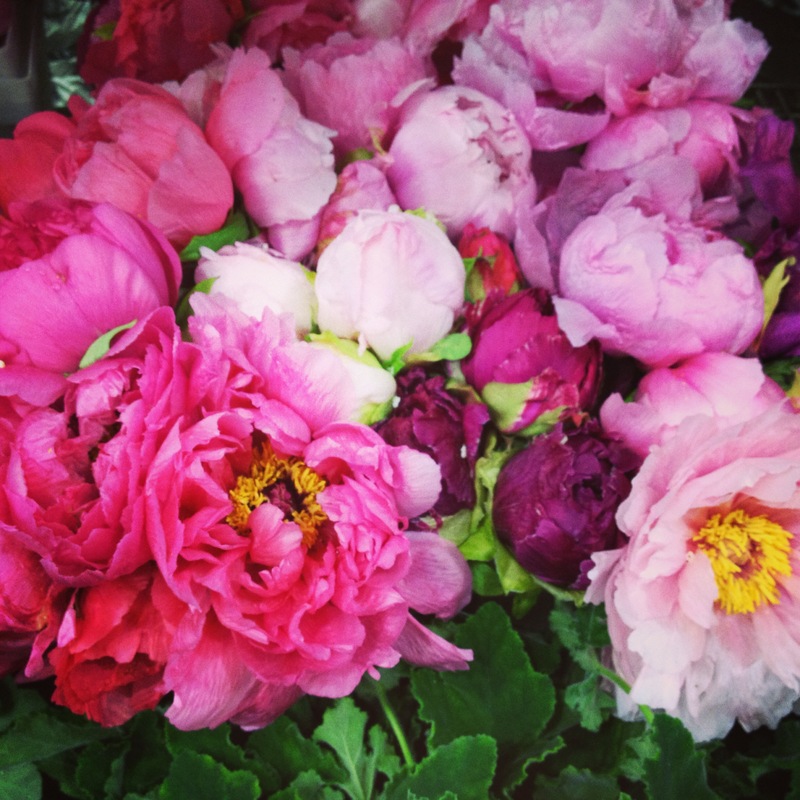 Shane Connolly’s latest book, ‘A Year in Flowers,’ is stunning. 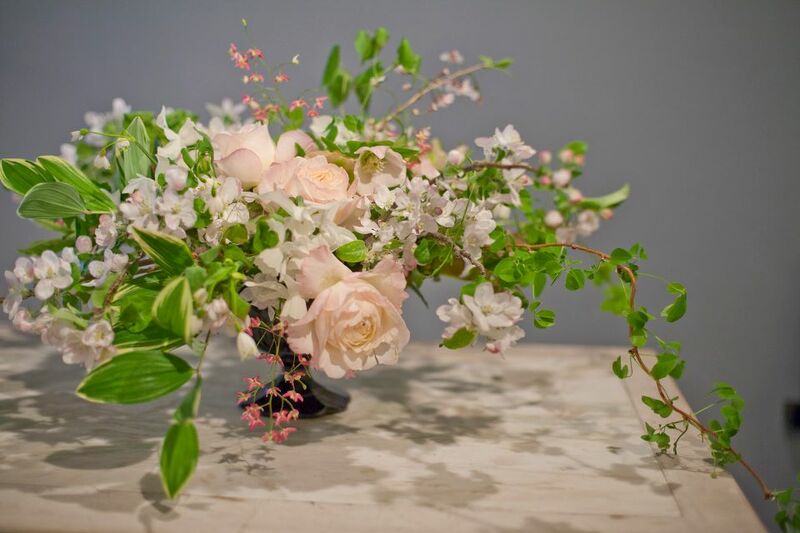 An arrangement I created at FlowerSchool New York in a class led by Ariella Chezar. 11 Jul	This entry was published on July 11, 2013 at 8:00 am. It’s filed under Lately and tagged #flowers, Inspiration from late spring early summer, Pretty flowers. Bookmark the permalink. Follow any comments here with the RSS feed for this post.